TiVO never told potential consumers their value so far too many boxes sat on retail shelves. TiVO finances offer a superb example of how early communication failure dooms a new product. Remember, you rarely get a decent second chance. And even if you do, your stumble at the beginning may open the door for rivals to muddy the waters. And that’s where their failure started. TiVO’s first communication was based around the concept of “pause and rewind live TV” and similar VCR related ideas. As a proud TiVO owner, those ideas are miles away from the real reasons we love our TiVO’s – it reflects a minuscule part of why TiVO matters. Even worse, in advertising it sounds, frankly, quite silly and unimportant. It created a strong fear of meaningless gadgetry rather than a useful perception about the value the TiVO delivers. But TiVO never got past this fundamental problem – even their most recent ads deliver those types of insignificant messages. Maybe they don’t have a team with the ability to get inside the heads of their consumers and find out what really makes their product valuable. And, clearly they’ve never used an agency who had the chops to hit big with the big picture of TiVO value. Perhaps the problem is the one I see throughout high tech. It’s a rare technology company who has the intuition and human empathy to drive their communication based on significant consumer truths. Instead, we see a lot of meaningless sizzle (Droid ads being the worst I’ve seen in recent history here) that is eye catching but won’t get across truly powerful products. Here’s the lesson related to Shelf Potato-dom. TiVO entered the market with a very strong product. If they had created strong and meaningful advertising to drive that product out, they would have soared – and fully dominated the DVR market. In fact, TiVO should have owned the market – because their product is far better. 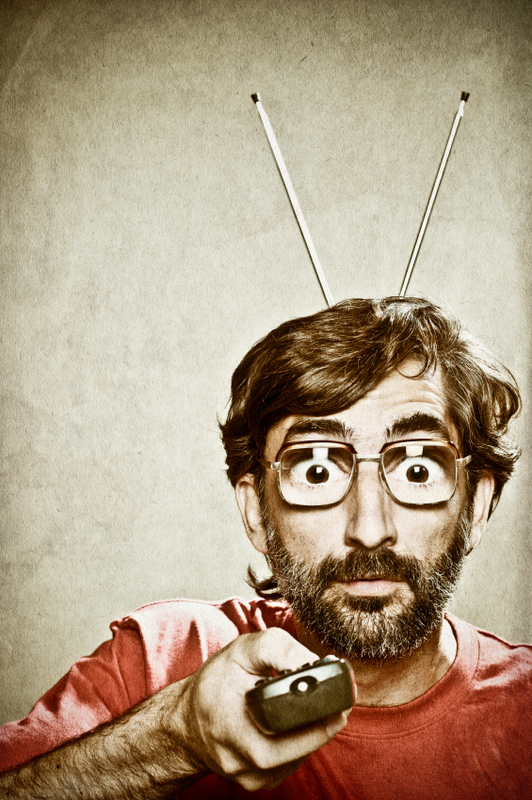 Strong communication would have built brand strength that would have dominated cable vendors. But TiVO failed in their advertising (probably among many other things). And this failure to communicate opened the door for other DVR makers. These competitors entered the market with dramatically inadequate products compared to TiVO, but they were able to wrap up the cable deals because TiVO lacked the market strength to prevent it. Fortunately, TiVO hasn’t closed its doors. But its never built the economic strength it had as a potential. In other words, you’d have to say the TiVO is a Shelf Potato – one that moves better than others. But it’s still a Shelf Potato. I’m pleased that TiVO is still around (we love our TiVO’s at my house). But I’m saddened that they’ve become a mere blip on the screen rather than the dominant industry player they should have become.